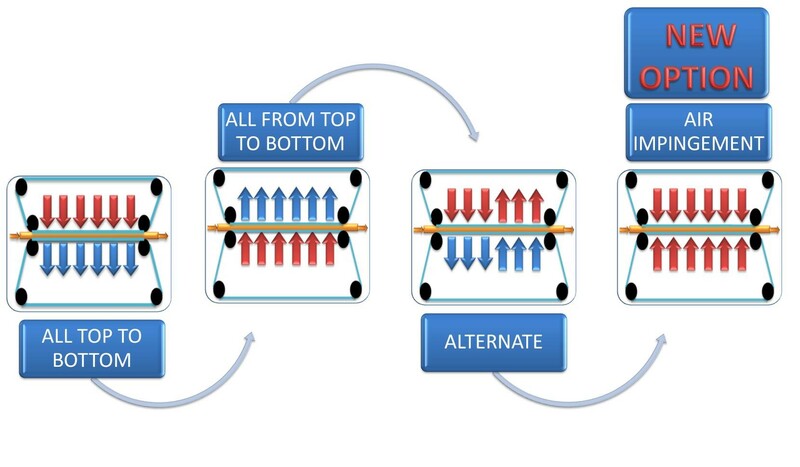 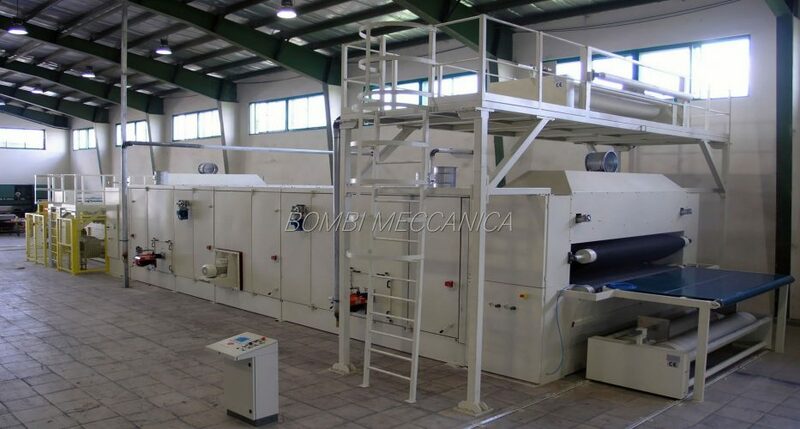 Multi oven is studied to meet any kind of customer needs, with various fibres blends, web thickness and weight. 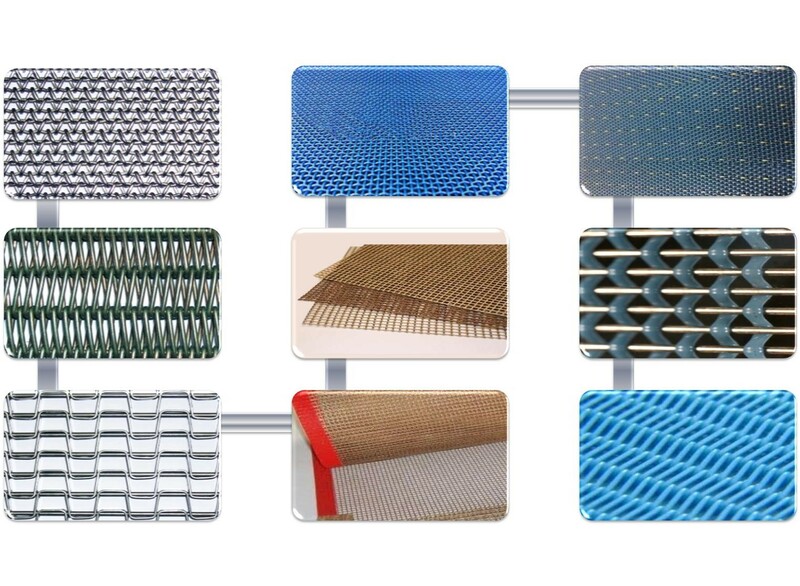 LINE WILL BE EXTREMELY VERSATILE AND ALWAYS FUTURE PROOF. 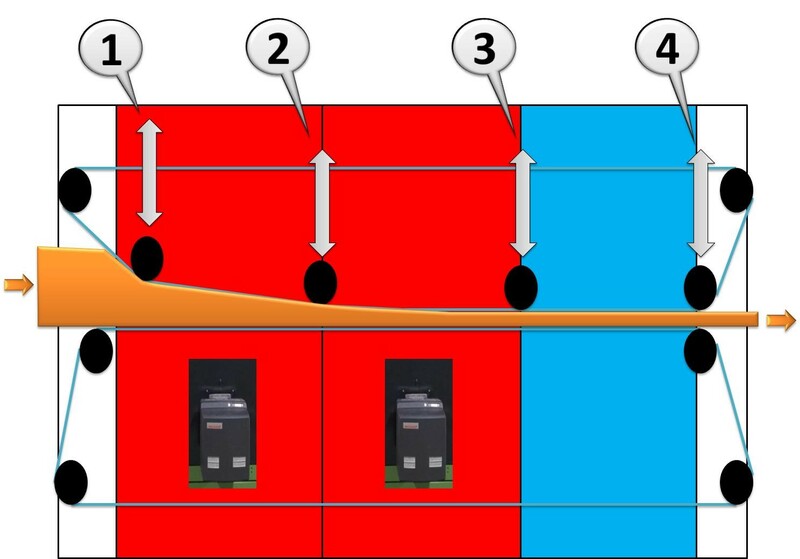 Description of air trough working is the same of other ovens. 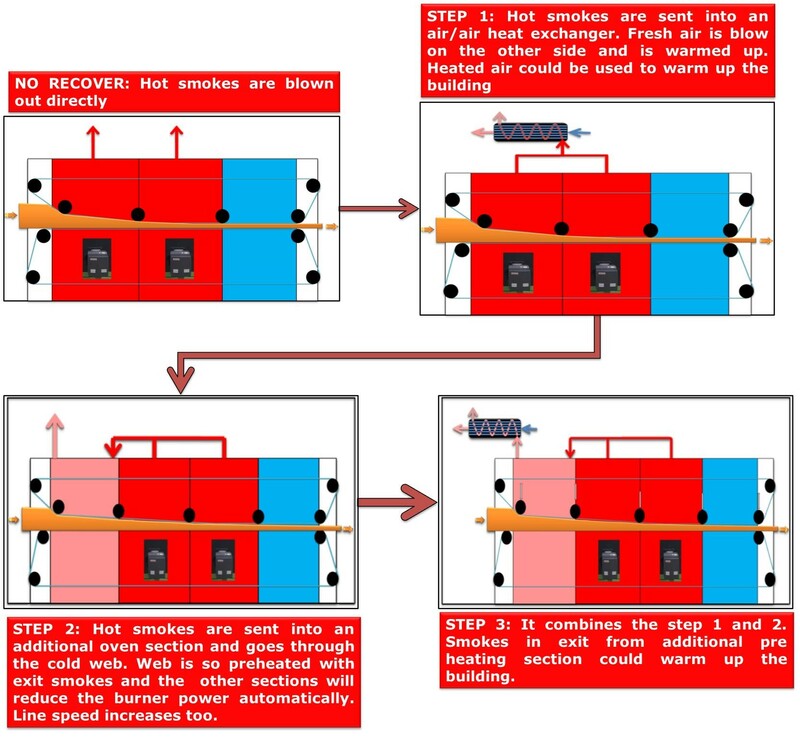 the oven and all along the process . 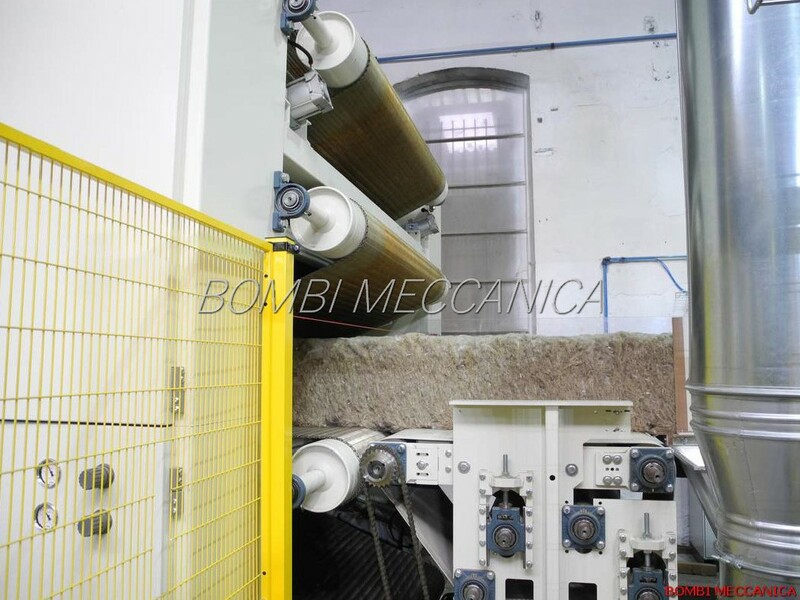 In this way the top belt will prevent fiber movement and will adjust final thickness. 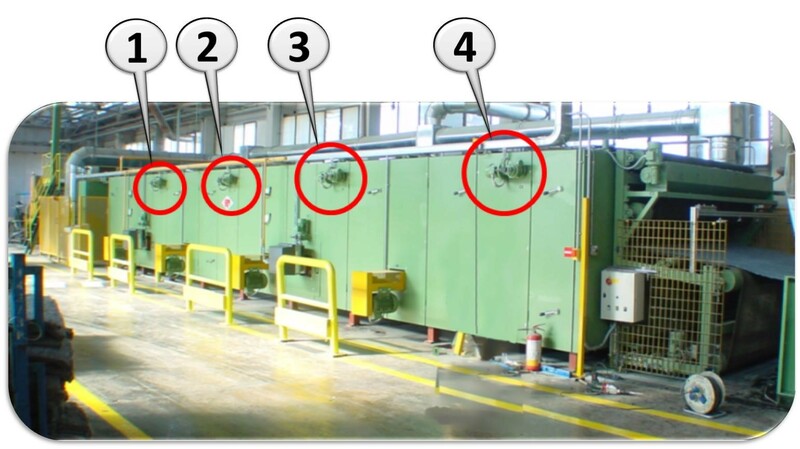 risk of contamination, burner damage, fire. 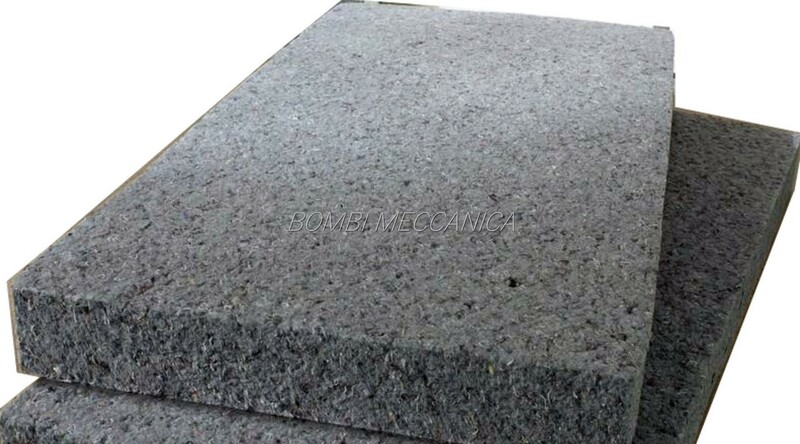 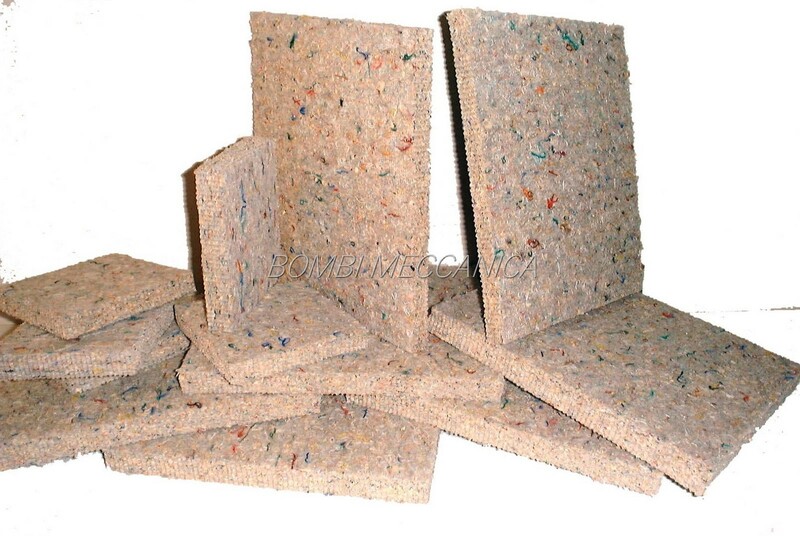 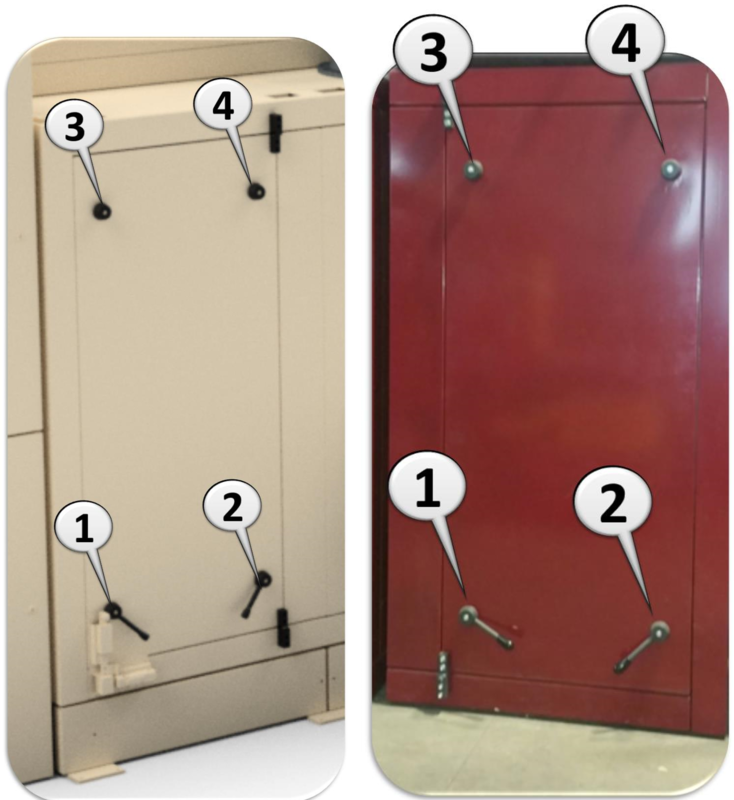 filters that could be cleaned from outside of the oven, without doors opening. 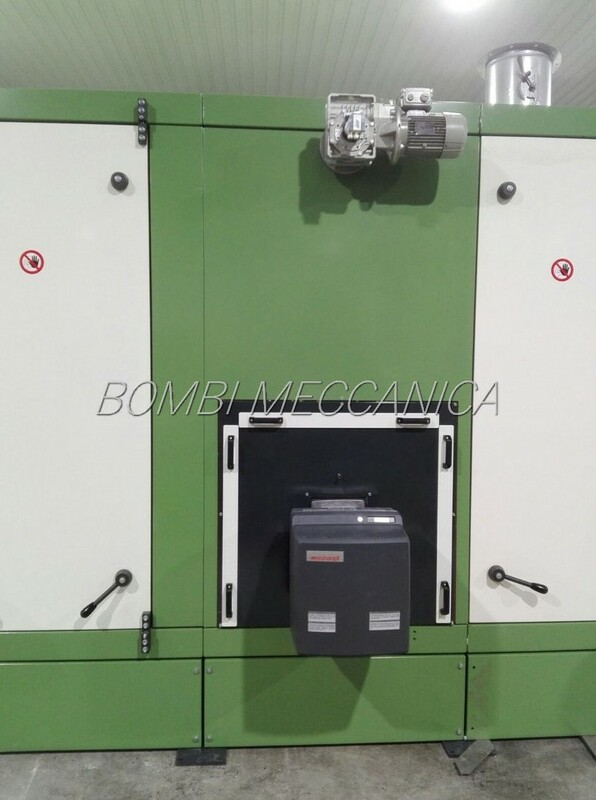 Oven is equipped with various doors that are used to access to the internal parts, for cleaning and maintenance. 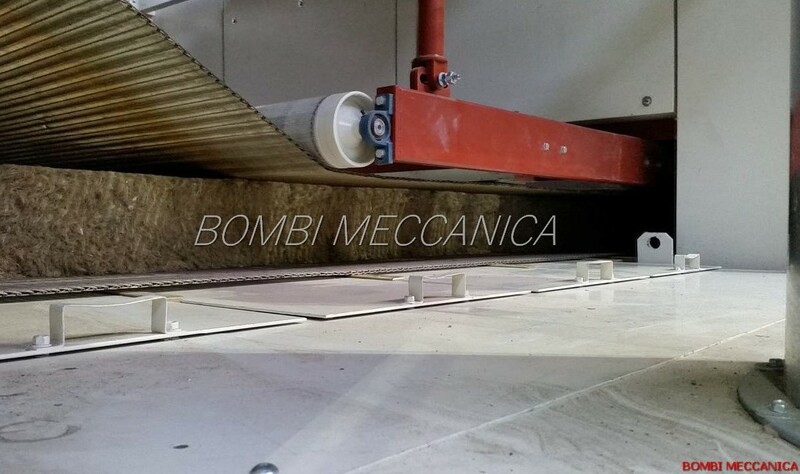 close perfectly with oven frame. 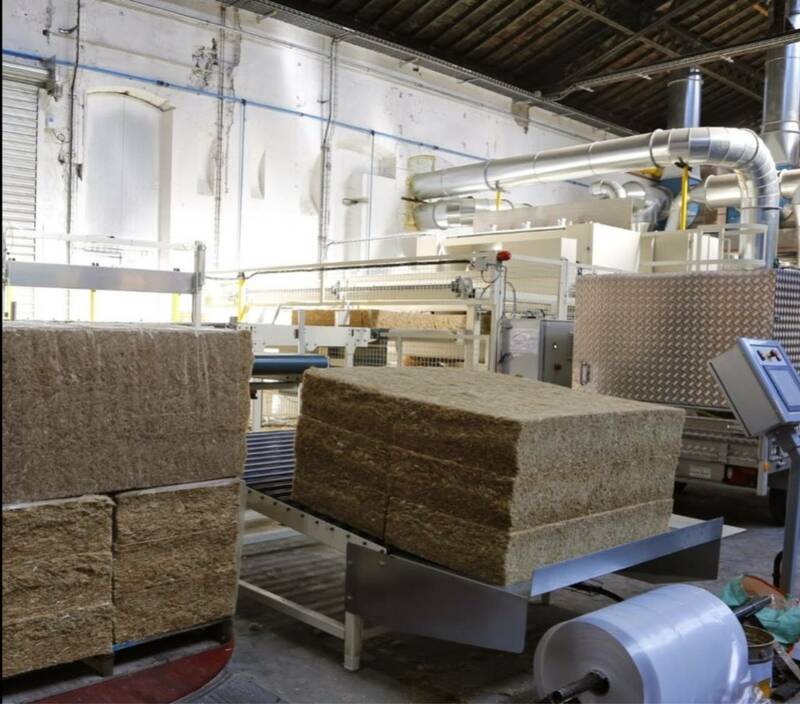 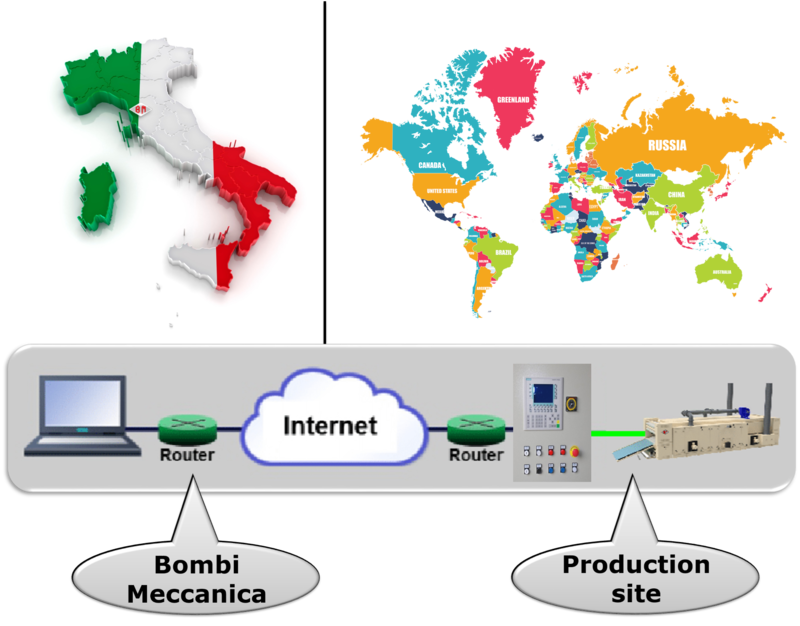 Production site, located in any place of the world, is connected via internet with our systems in Italy. 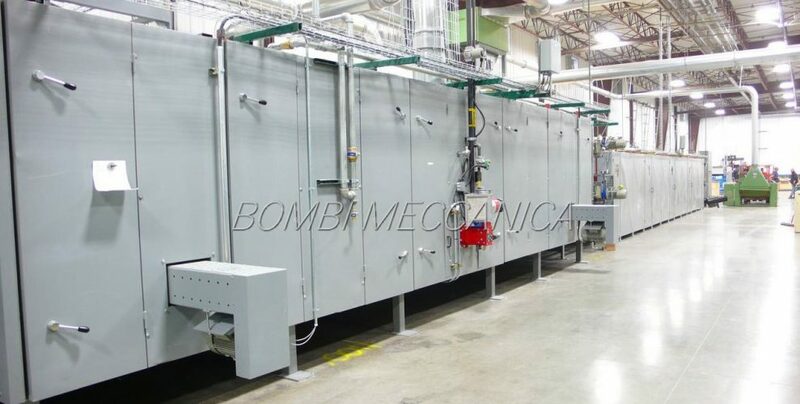 to send locally a technician. 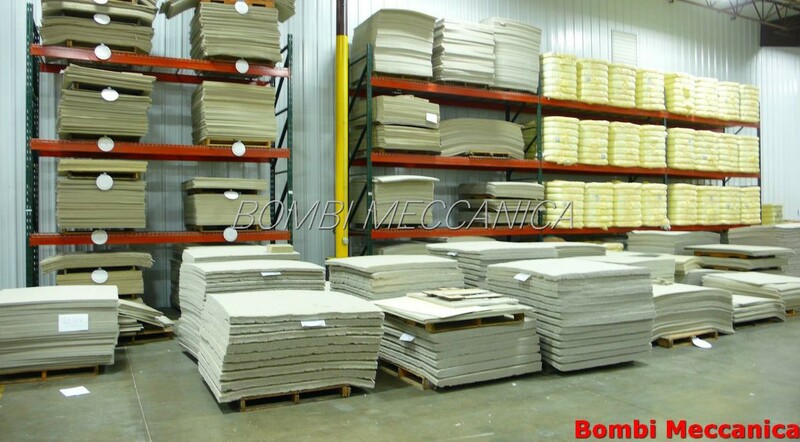 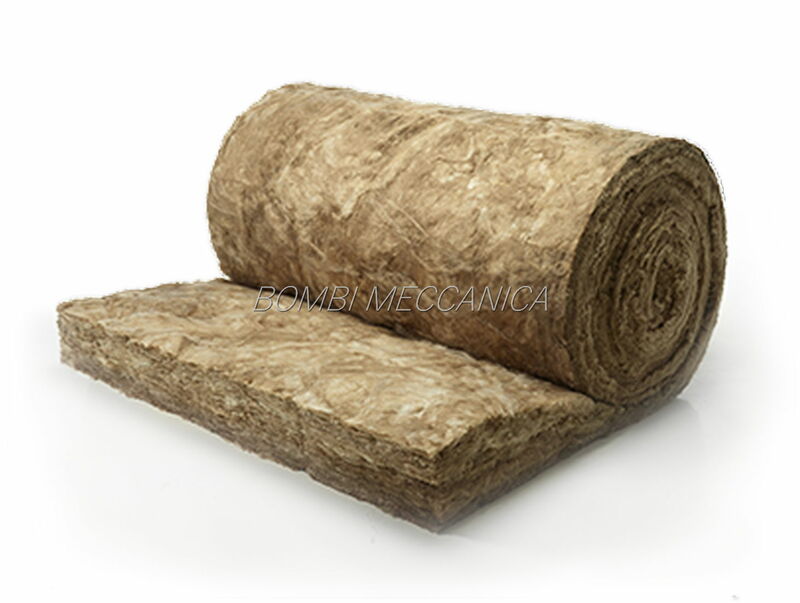 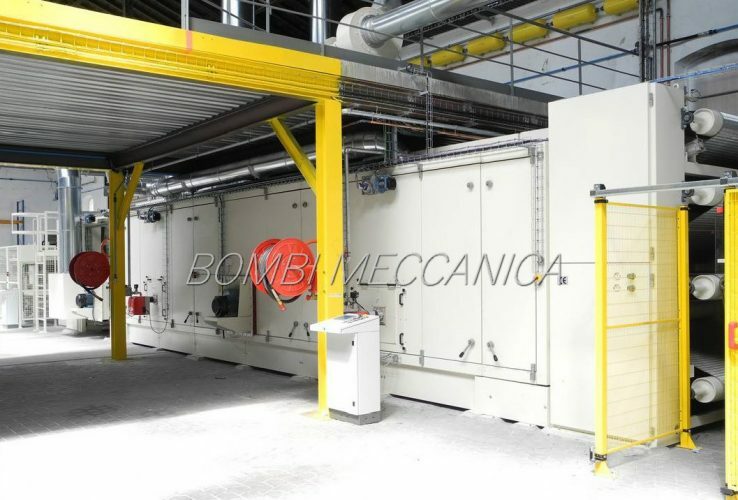 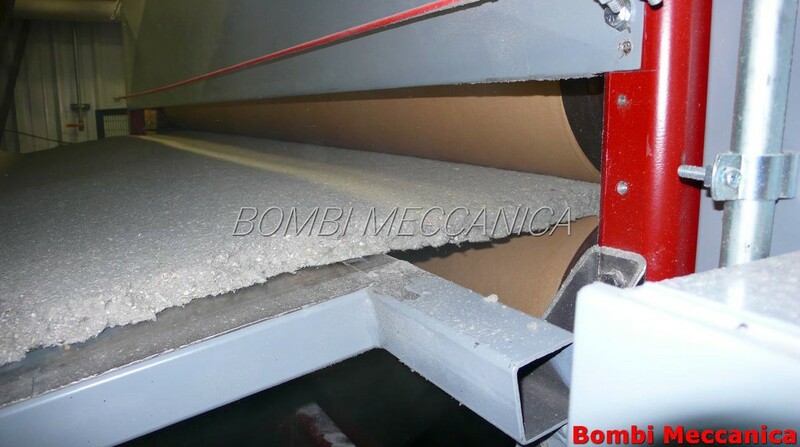 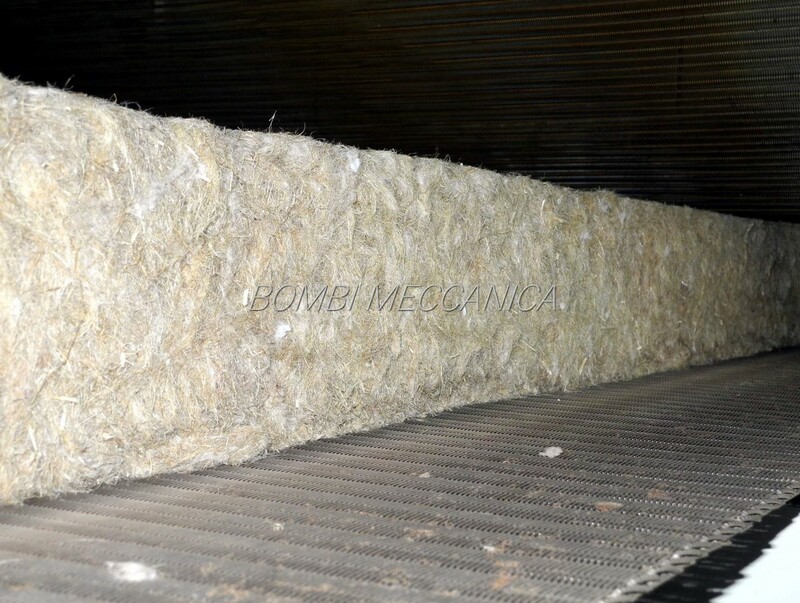 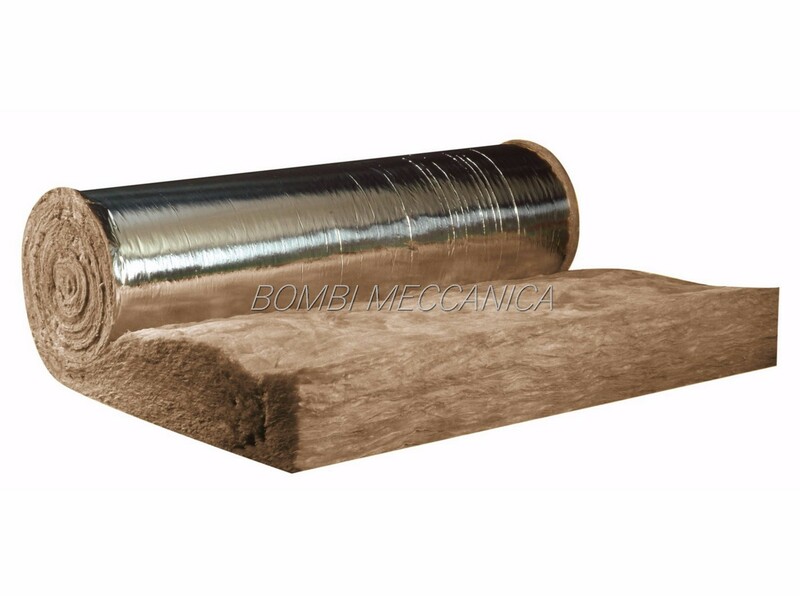 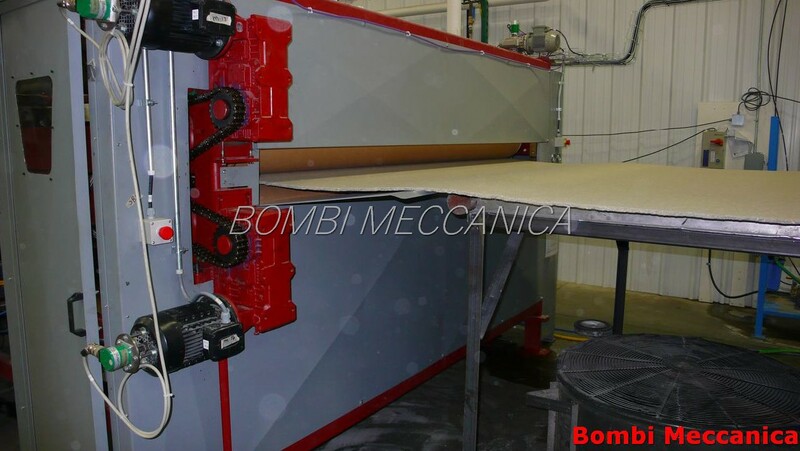 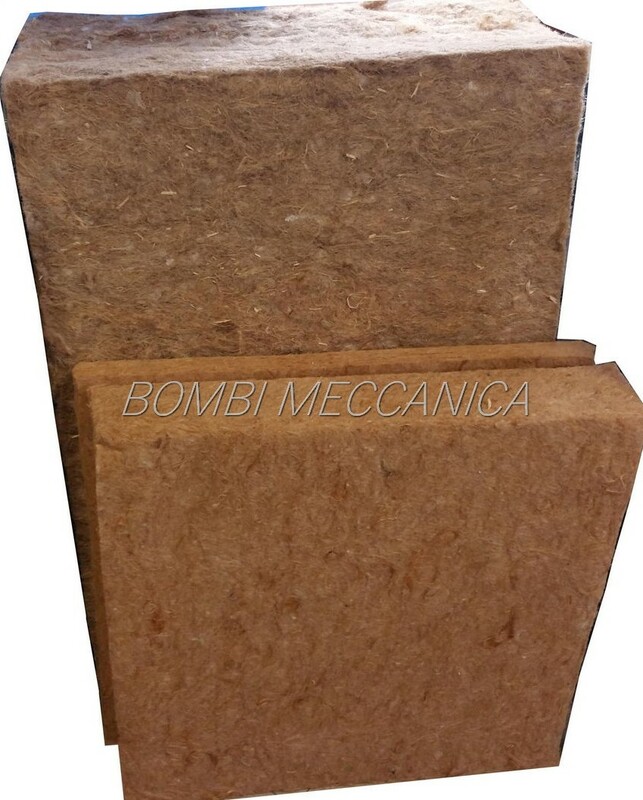 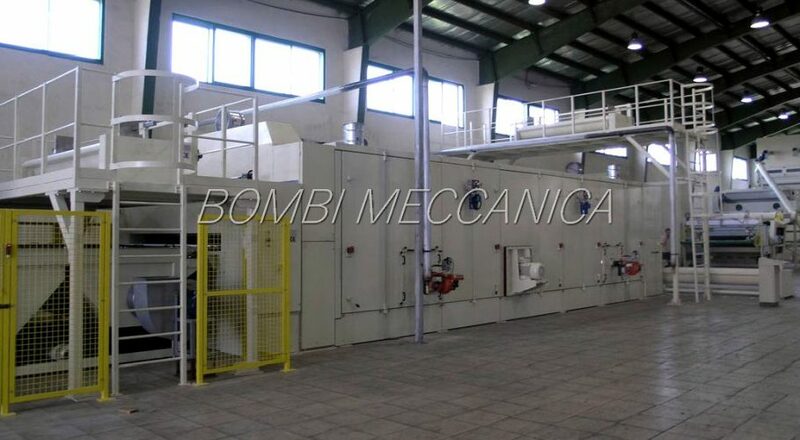 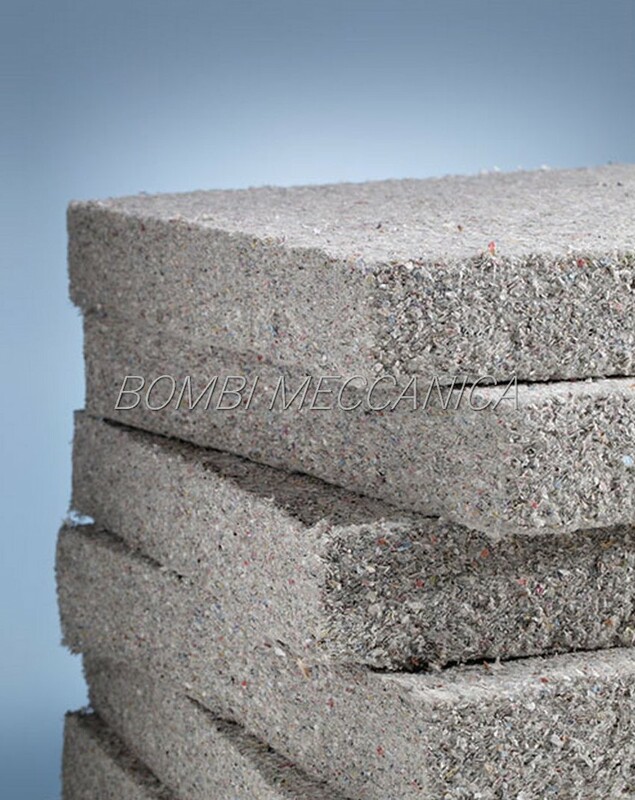 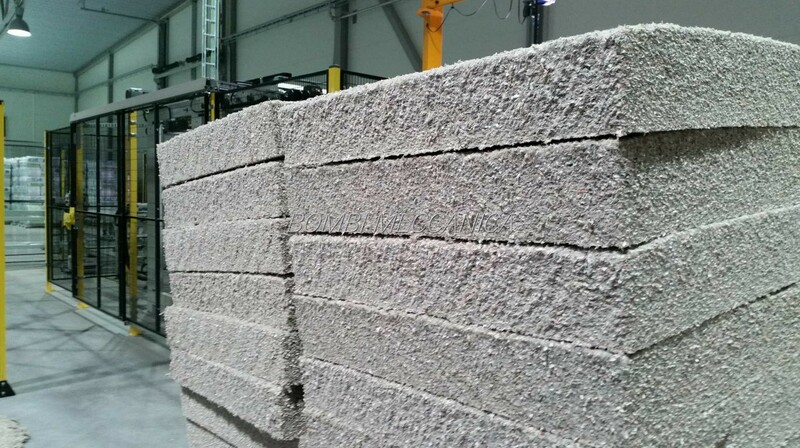 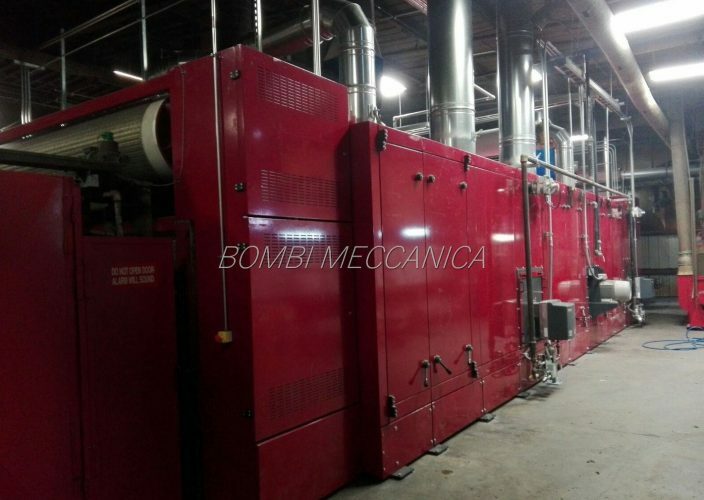 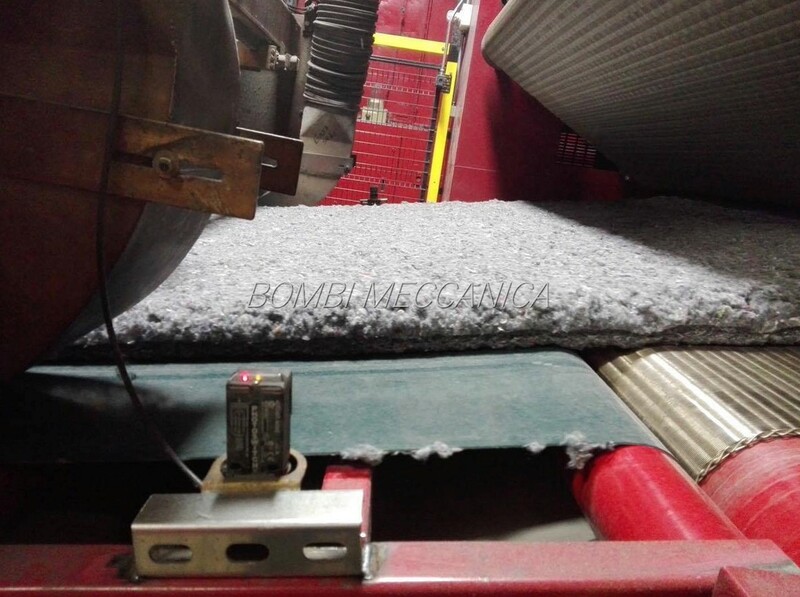 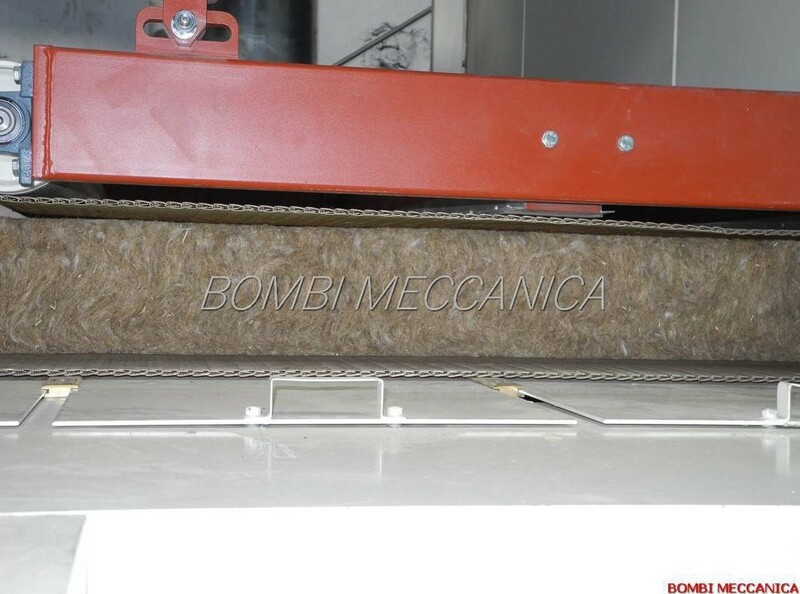 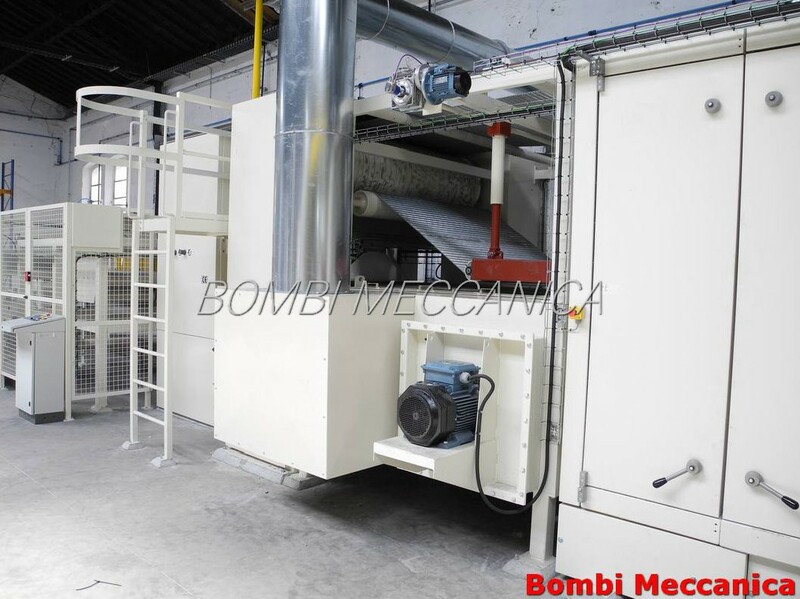 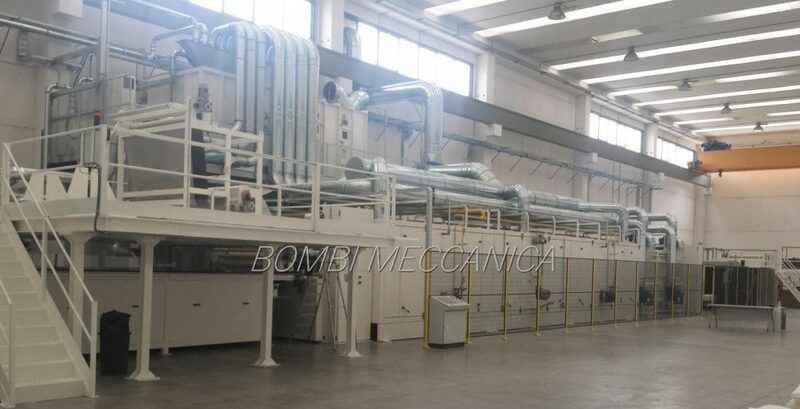 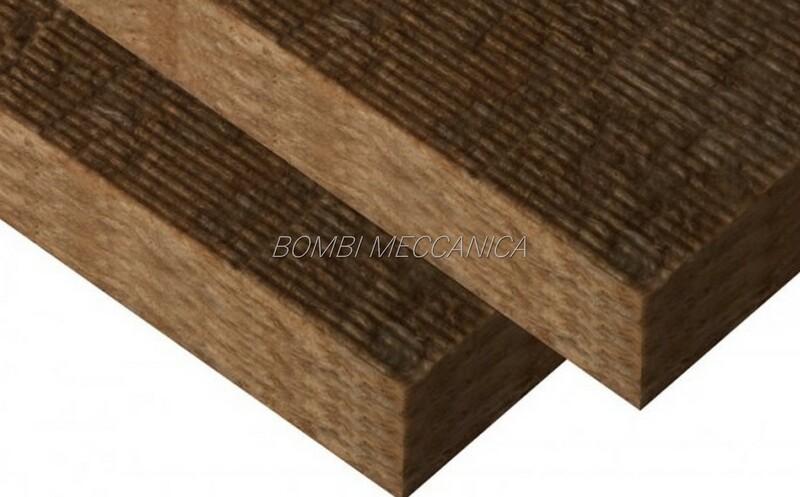 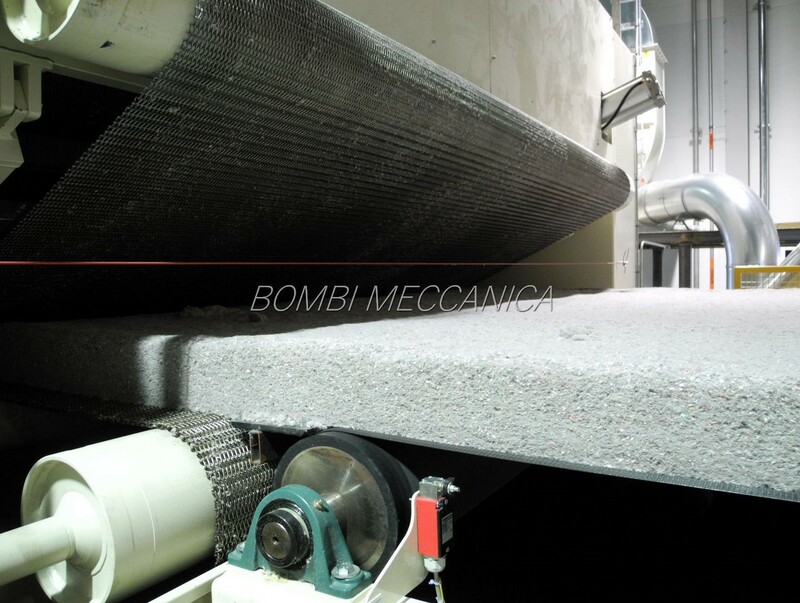 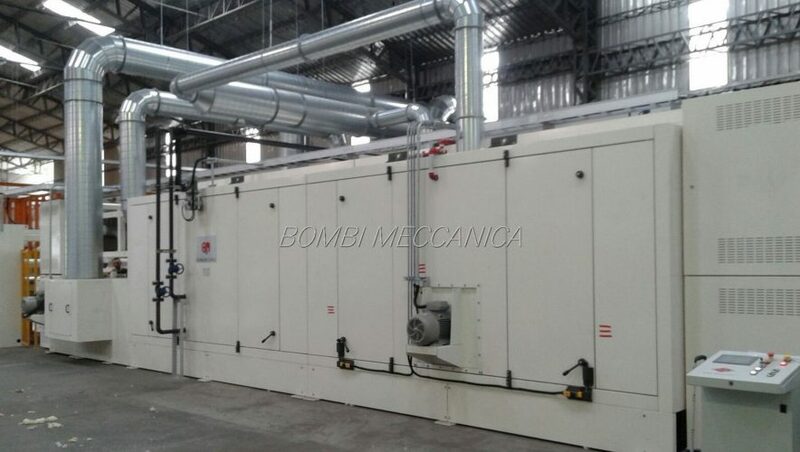 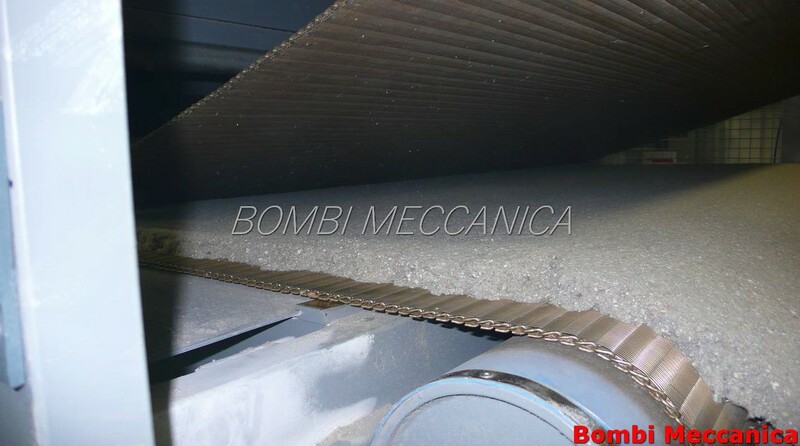 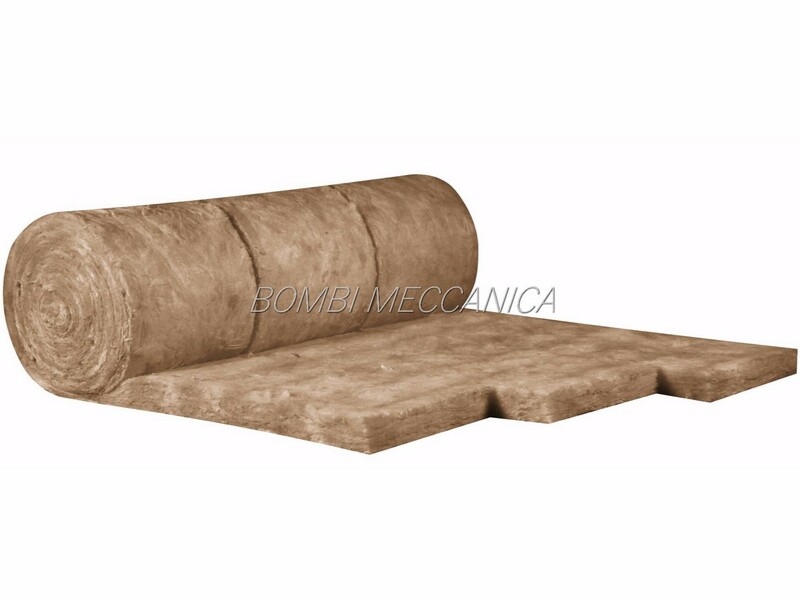 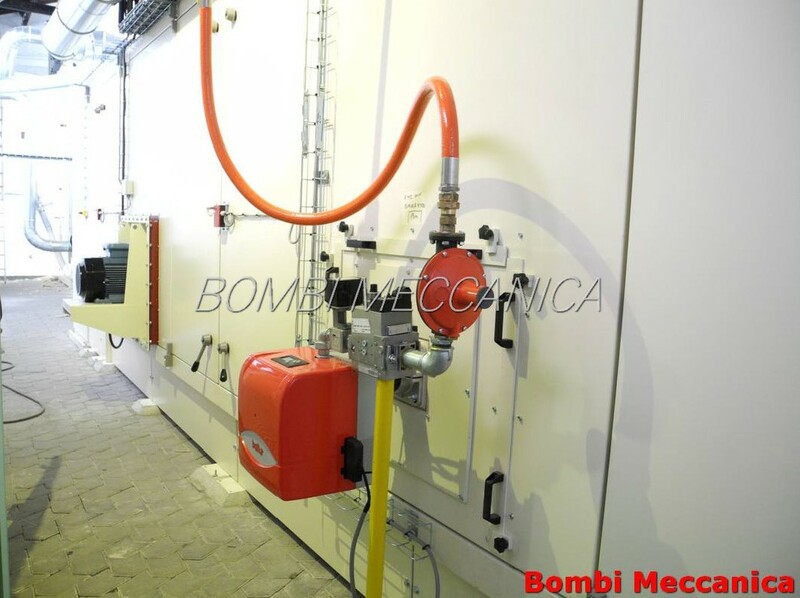 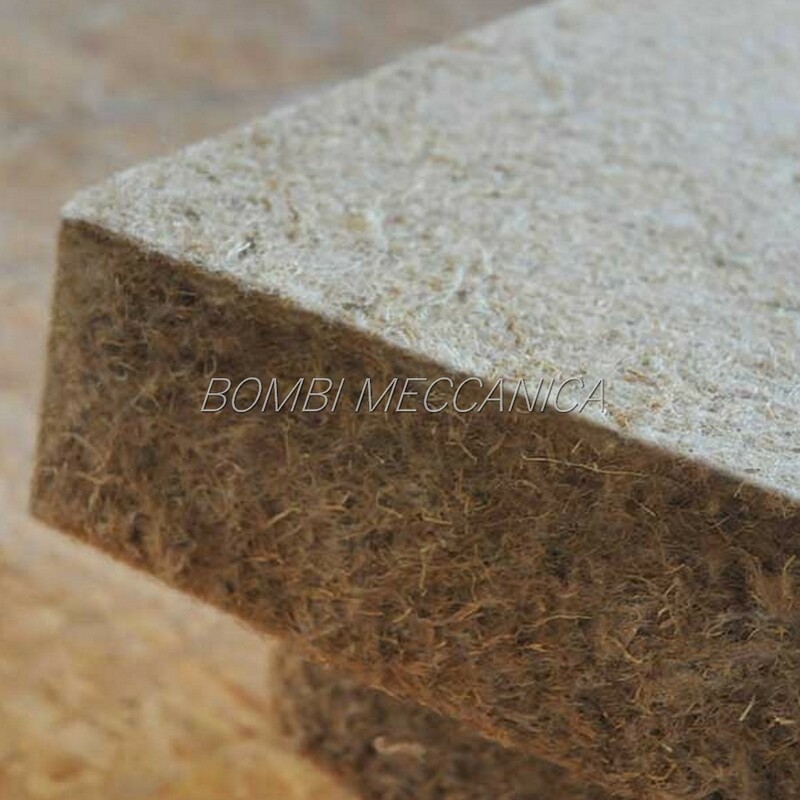 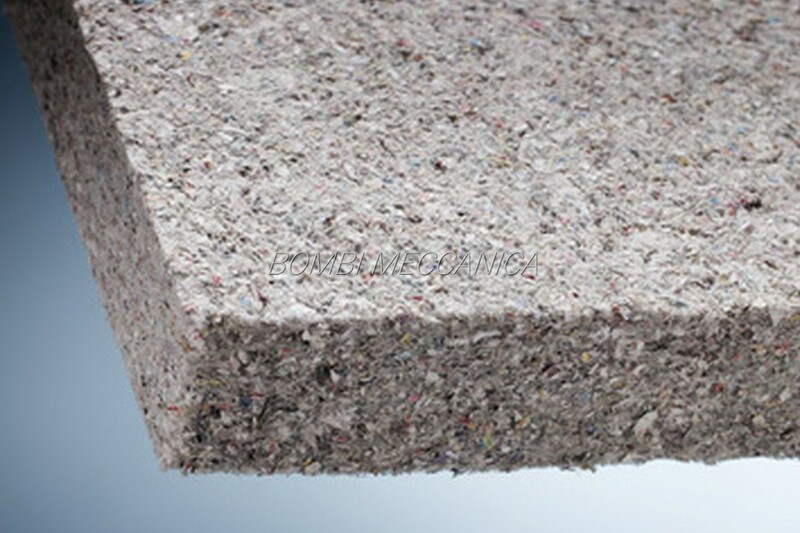 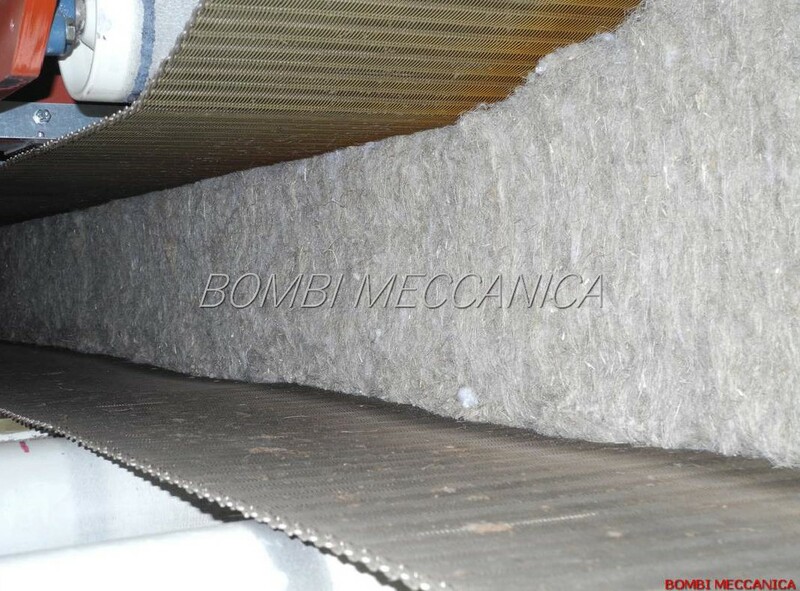 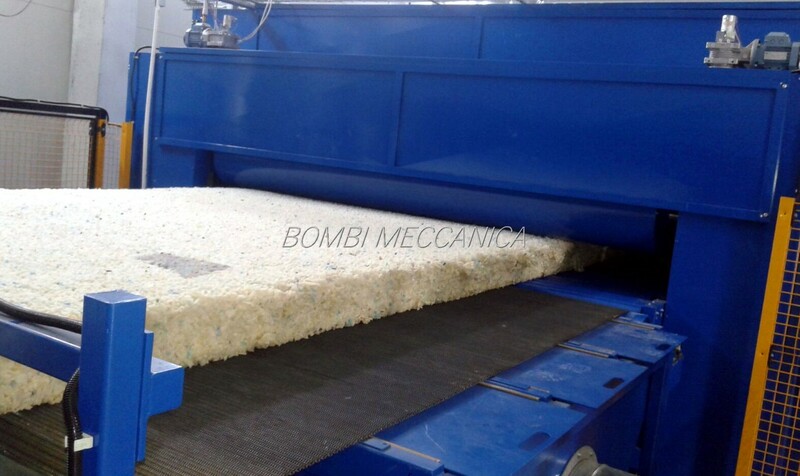 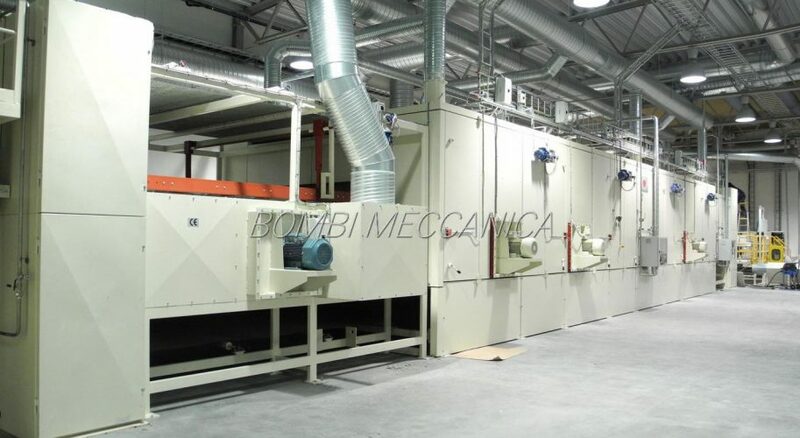 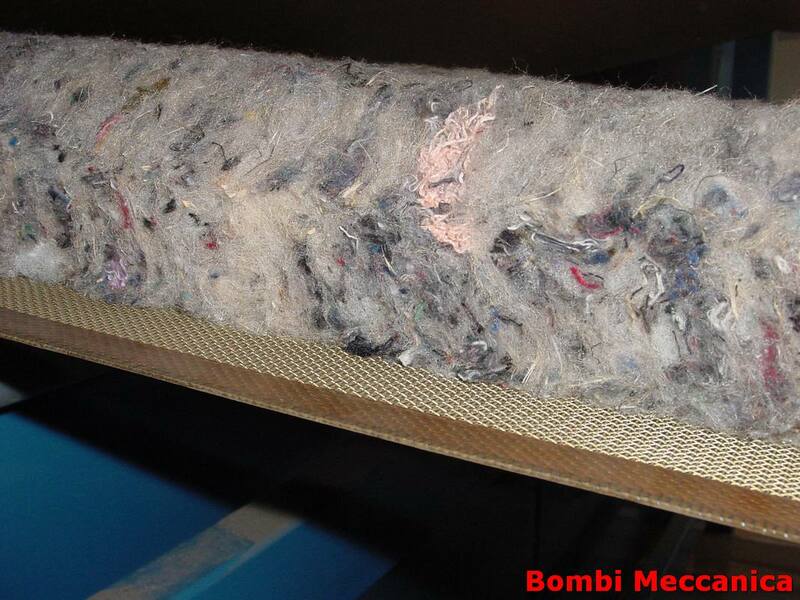 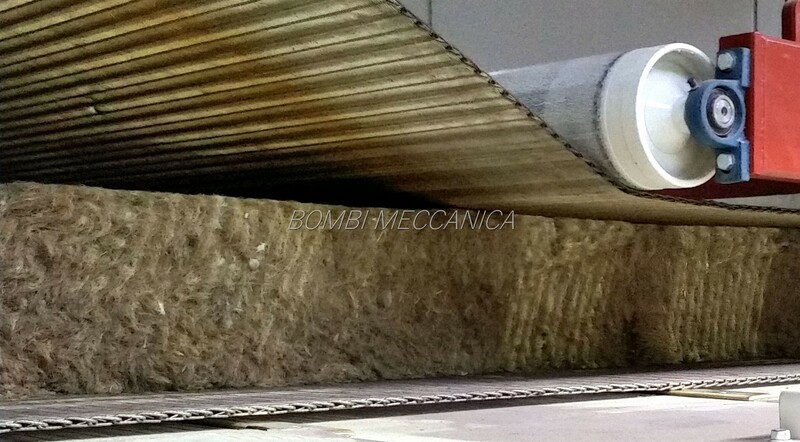 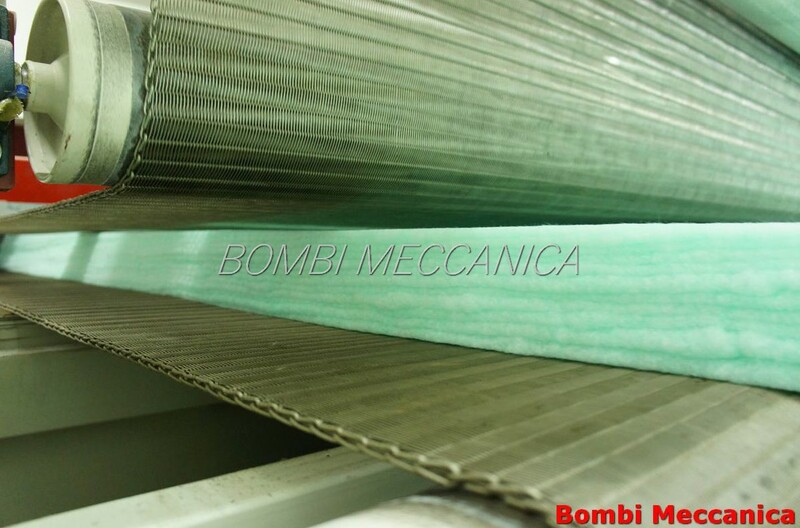 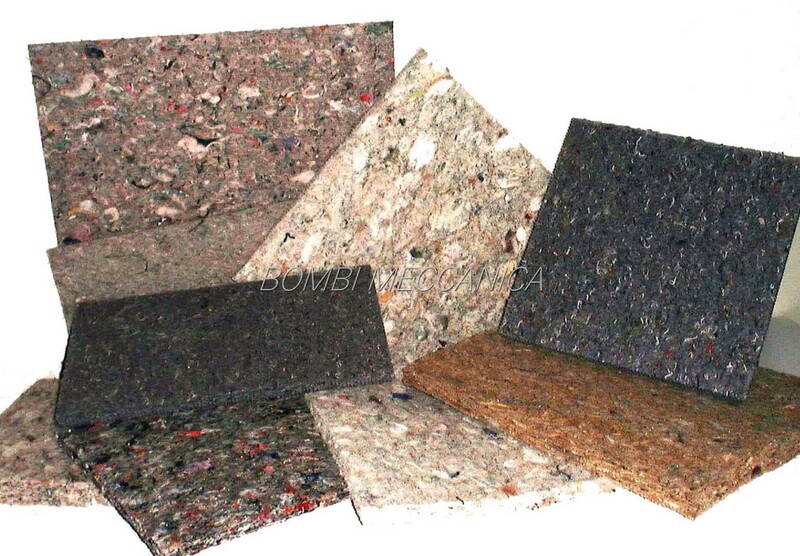 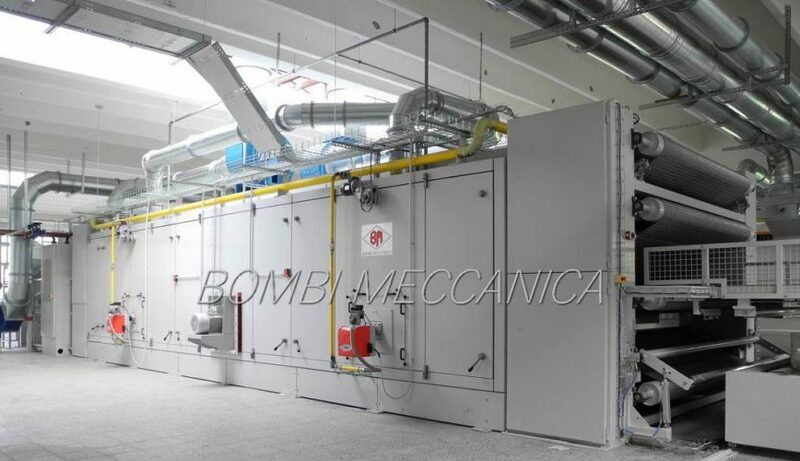 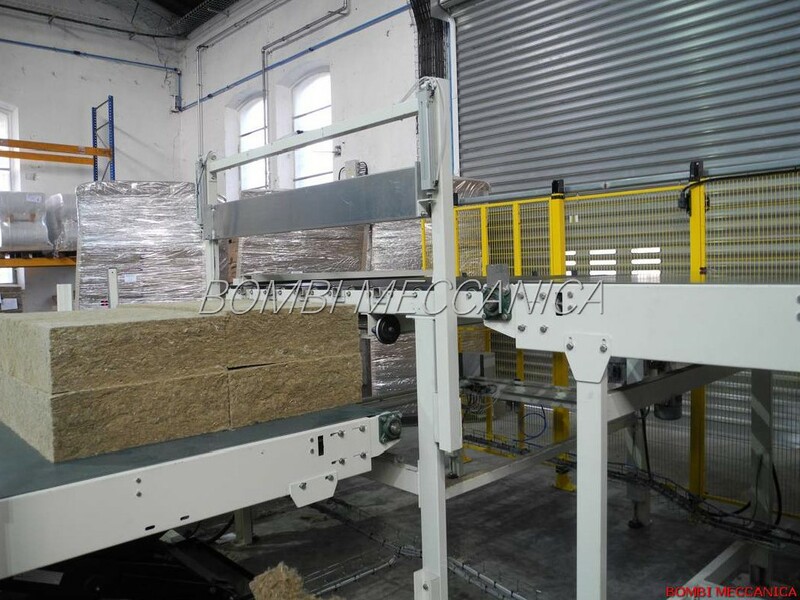 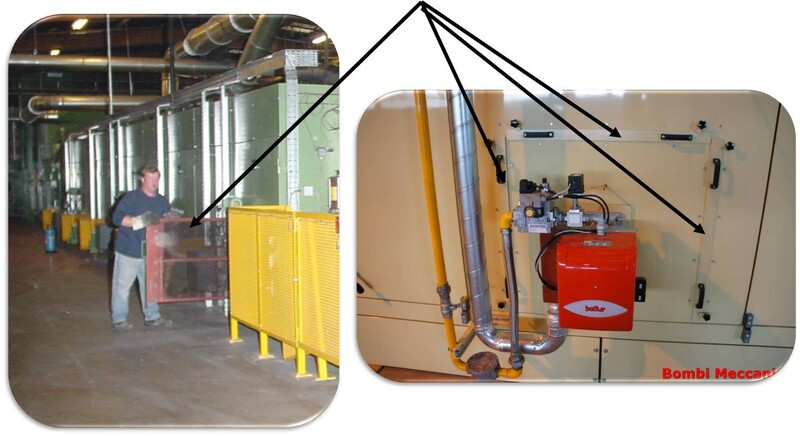 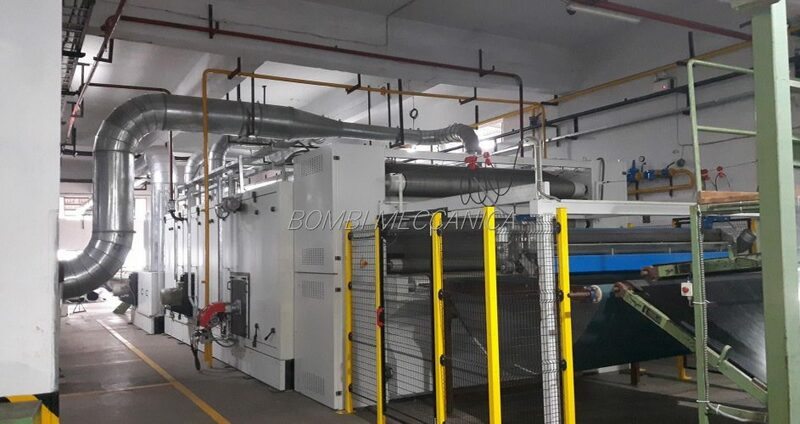 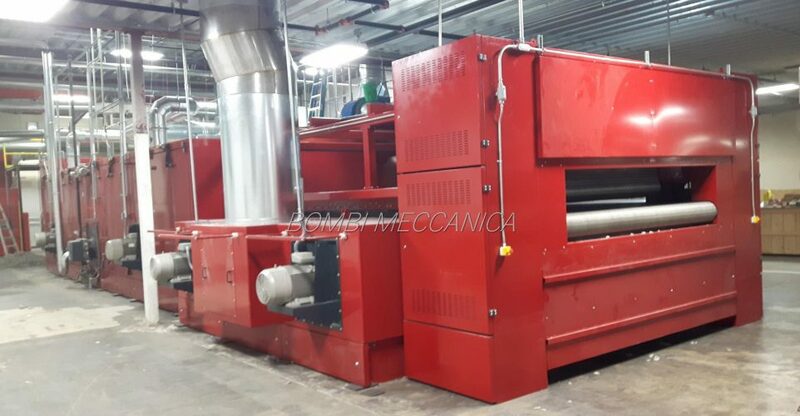 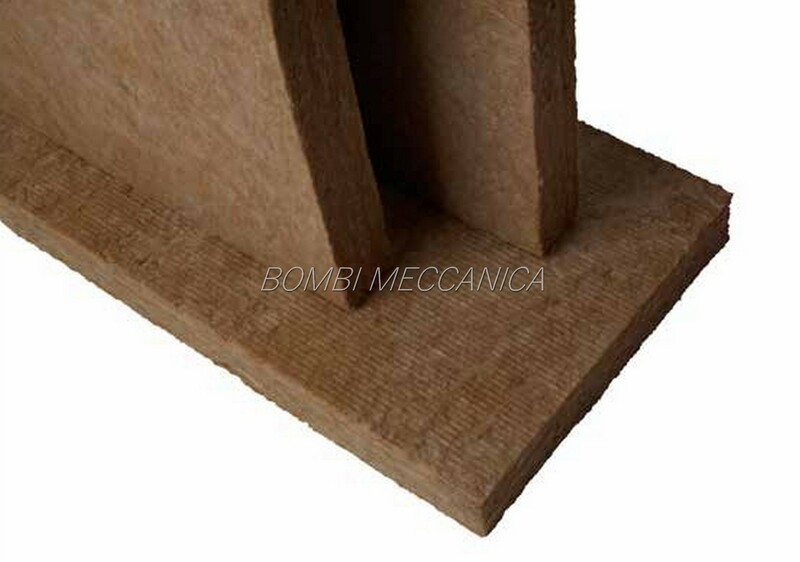 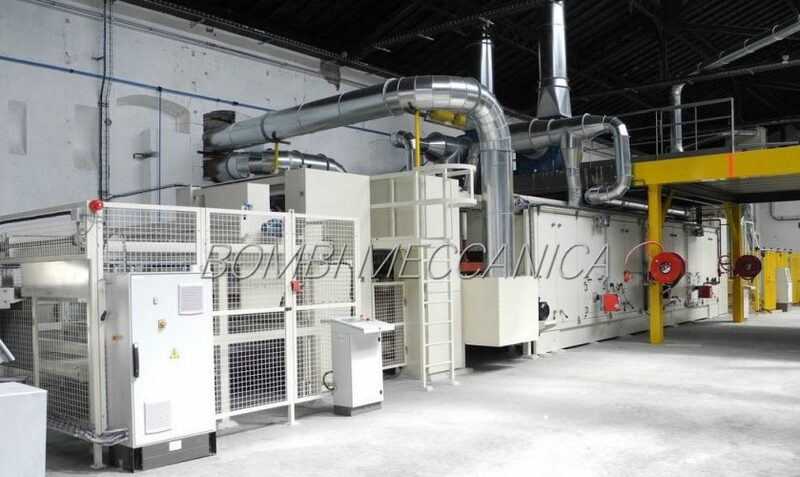 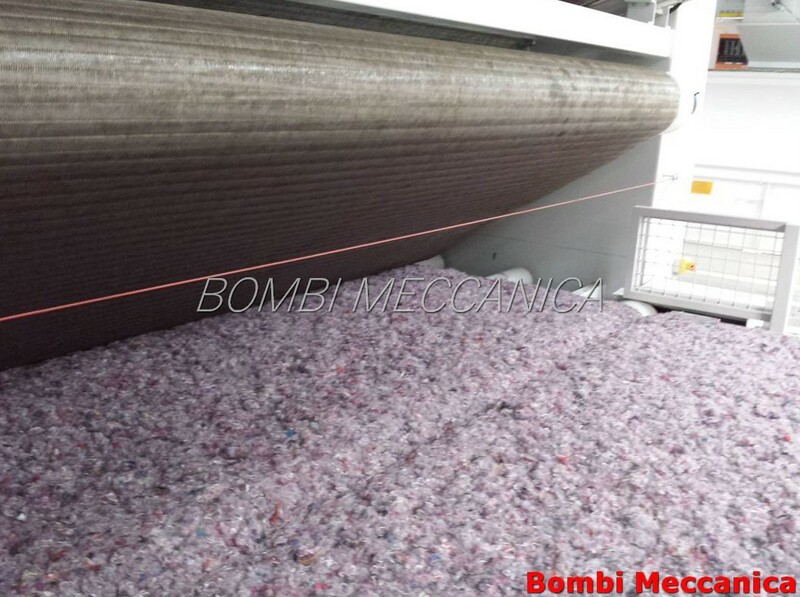 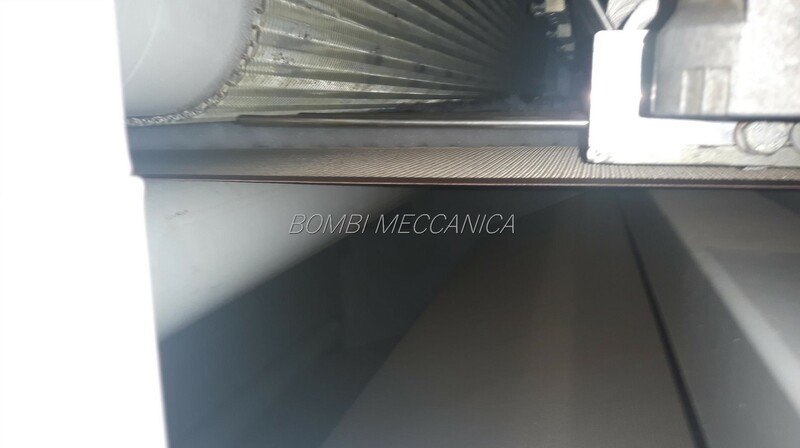 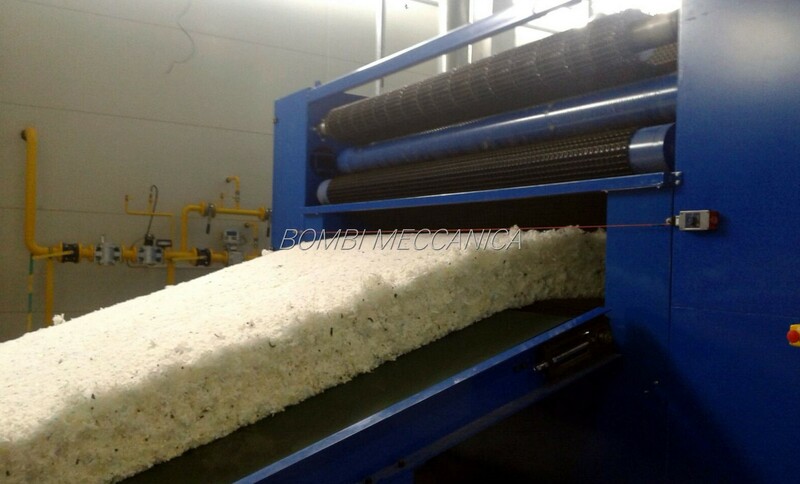 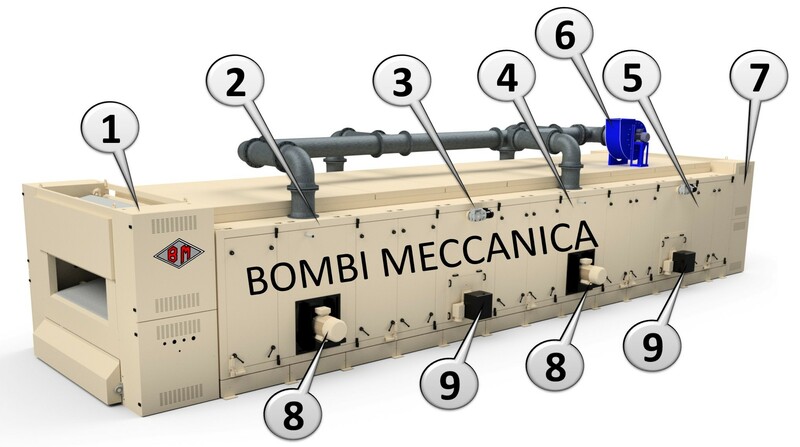 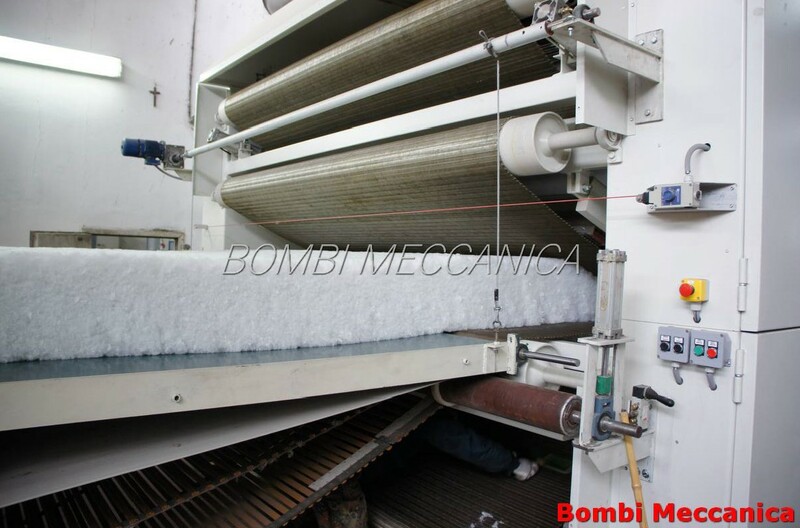 Bombi Meccanica developed 3 steps for heat recover, accordingly with customer needs and local enviromental. 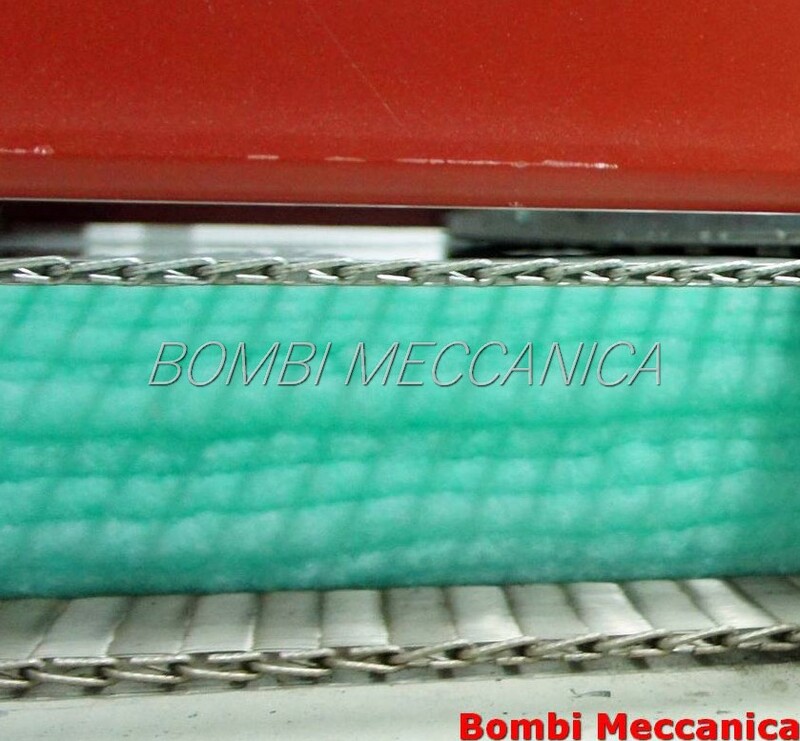 to form a web to be fixed into the oven, equipped with double belts. 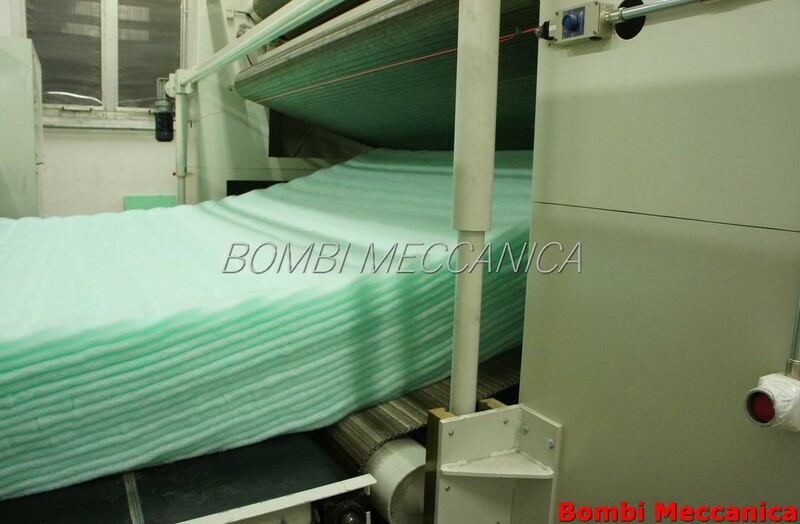 The belts also prevent shrinkage of the web during bonding and setting, consequently the stability of the web is increased.